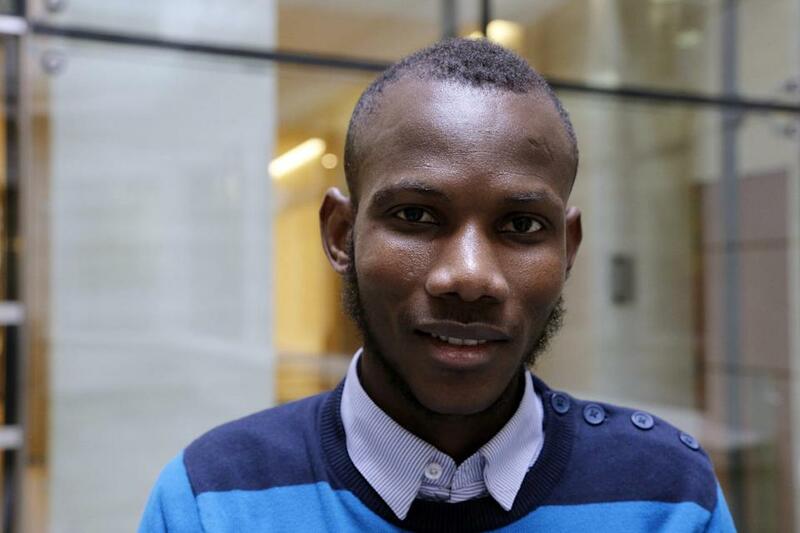 Lassana Bathily, who has lived in France since 2006 and applied for French nationality in July of last year, was praised for his “bravery” in a statement by Cazeneuve, which also said the 24-year-old Malian’s naturalisation will be granted at a ceremony on Tuesday. As the hostage-taking siege by jihadist Amedy Coulibaly began January 9, Bathily — an employee at the kosher store in eastern Paris — ushered a group of trapped customers into a cold storage room, shut off the refrigeration system, and closed the terrified people inside for protection. Bathily proposed helping the hiding clients escape the supermarket through its delivery lift. But when no one wanted to take that risk, Bathily fled alone, flagged down the police, and provided them information on the layout of the store that was vital to the assault that ended the siege. A practising Muslim whose heroism drew wide praise — and 220,000 signatures on an online petition calling for his naturalisation — Bathily has said his actions were those that any human should take for others facing threats from a common enemy.